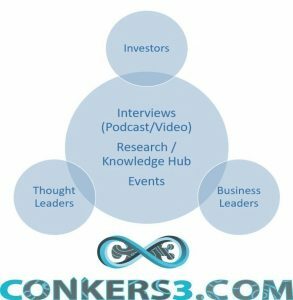 “Twin Petes Investing” is a collaboration between Peter @conkers3 and the Award Breaking Peter @WheelieDealer. Both of us have several decades of involvement with the Markets and are Full Time Investors who find the day to day rigours of the ever-changing quest to make financial returns from the increasingly volatile markets fascinating. 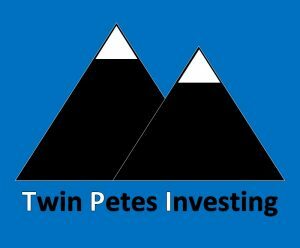 As anyone who has even just a limited amount of experience taking on the Markets will know, everybody has their own unique style and ways of taking on the challenge and although our methods have similarities, it is anticipated that our “Twin Petes Investing” podcasts will bring a range of perspectives and thoughts. Thank you all for your generous and kind feedback after hearing and listening to our #TwinPetesInvesting podcasts. @battlebus141 It’s not only the markets that bounce back , it’s Pete and Wheelie who bounce back with episode 6 Another great listen guys . @PaulHun87372422great as usual. It appeared to cut out on 58 minutes when you were still going strong. What might be handy is a timeline as there was only so much Brexit I could handle and had to fiddle forward to find the next thread. You can find our future podcasts via our SoundCloud account and >>the seventh* podcast TWINPETESINVESTING podcast here << Those of you that listened to podcast number six will recall that it had an abrupt ending due to technical problems. 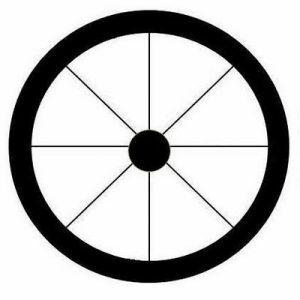 *This new podcast was recorded on 15/3/19 and is essentially Part 2 of podcast number 6.